The new album isn’t out yet but the coolness has begun. Right now I have a compilation album of all my previous releases available here. You can get a taste of the new album, a song from each of my previous records with The Luxury Liners and The Foxymorons, as well as my brilliant explanation song. 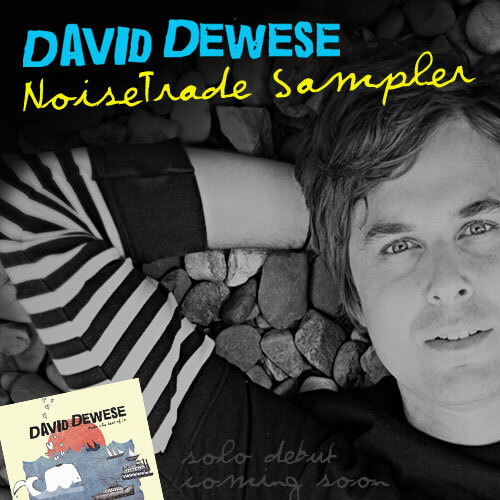 NoiseTrade is a rad new service that lets you pay what you want for an album or if you prefer you can get it for free. I’ve grabbed a few awesome albums off there recently. Kate York, Bryan Brown, and Judd & Maggie are honestly some of my favorite albums right now. Oh yeah, If you like pimping your myspace page and adding widgets or if you just like my music you can check out all those “share” and “embed” options that the widget offers.